Aaron Campbell (16) snatched Alesha from her bed as she slept at her grandparents' home on the Isle of Bute last summer. Lord Matthews sentenced Campbell to life imprisonment and ordered him to spend at least 27 years behind bars before he can apply for parole, but warned he may never be released. 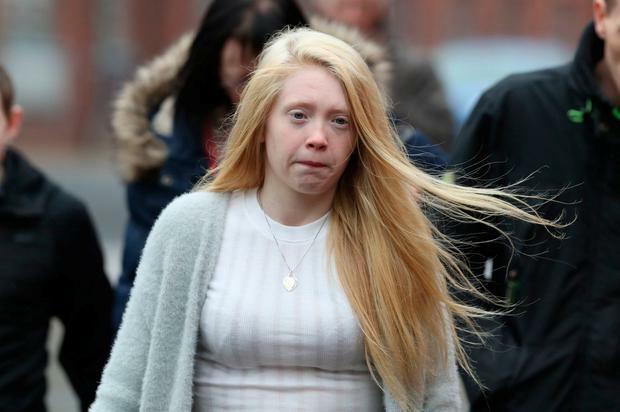 The judge said social work and psychologist reports "had painted a clear picture of a cold, callous, calculating, remorseless and dangerous individual". After the sentence was read out, members of Alesha's family shouted "evil" and "beast" as Campbell was led down to the cells.